Missouri wine continues to prosper as more and more locals give their home wineries a chance, and are learning to love the local grape. And now you can make your choices among some award winners, as the results are in from the 2018 Missouri Wine Competition! For more than 30 years, this annual competition has honored the highest quality wines made in the state. 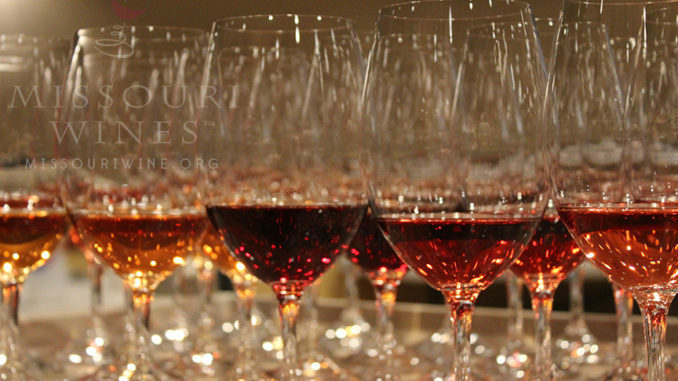 More than 250 wines entered, but which ones rose to the top? An esteemed panel of judges, comprised of wine experts and industry professionals, spent two days swirling, smelling and tasting all the wines entered. After all, wines are scored, the entries that rise to the top, receiving gold medals, are pitted against each other for the honor of being named “Best of Class.” Those that make it to this top tier then compete for the big win… the Governor’s Cup. And the winner of the coveted Governor’s Cup for 2018 is Stone Hill Winery for their 2015 Chambourcin, a dry red wine that blew the judges away. The C.V. Riley Award for the best Norton wine went to Augusta Winery for their 2016 Norton Estate Bottled. This is a special recognition honoring the official state grape and the history of winemaking in Missouri. 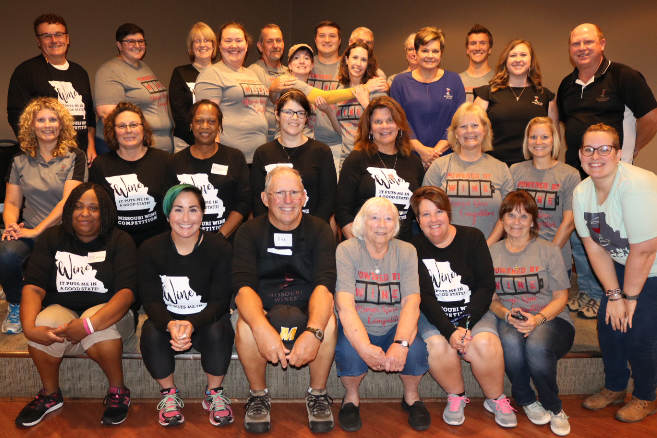 In addition to Best of Class, C. V. Riley Award and Governor’s Cup honors, 87% of all the wines entered into the 2018 Missouri Wine Competition took home a medal. 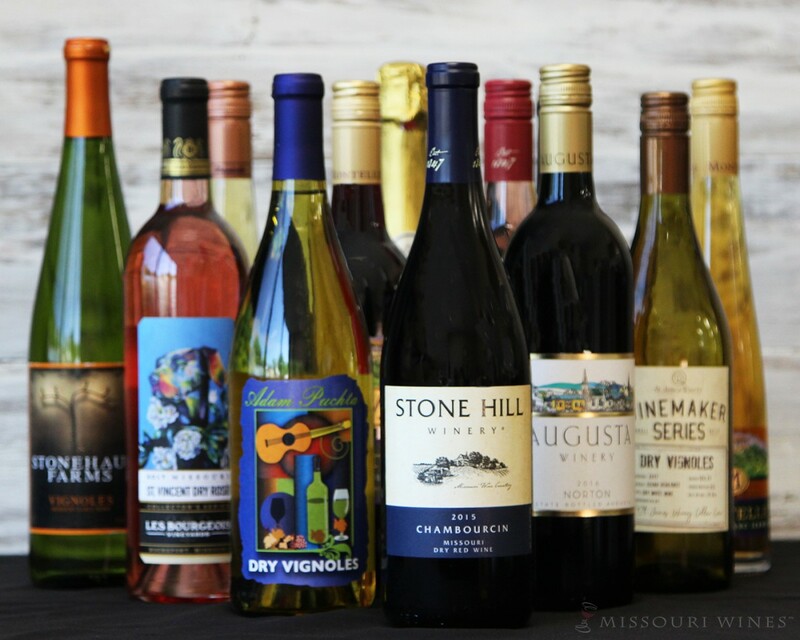 That’s more than 230 award-winning Missouri wines!